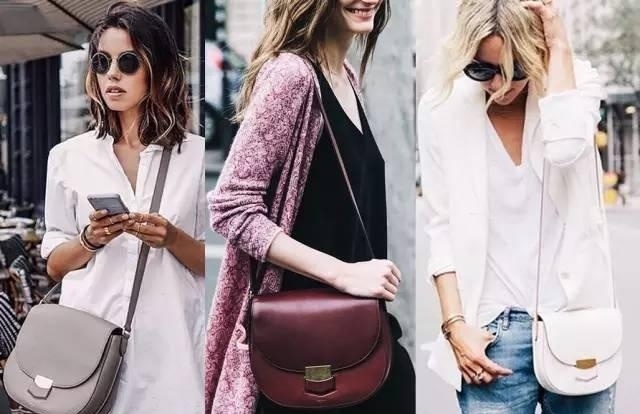 Fall is the season that is more demanding on bags: the color is too bright that is no sense of season. If the color is too dark, there will be a sense of oppression. The capacity is too large, which will bring a bloated feeling. While the capacity is too small, it will lose the practical value of the bag. Anyway, it is not good to choose. 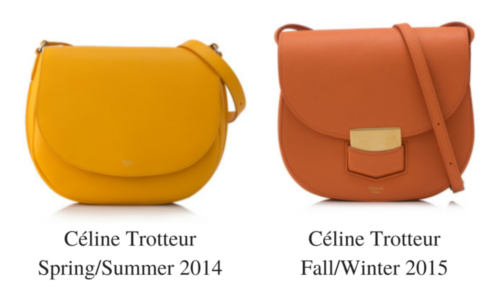 However, Celine solved this problem for everyone: Trotteur —a versatile bag that can be used all year round. 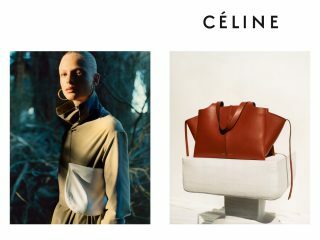 As always, Celine continues to interpret elegance and create fashion for women, representing a new fashion perspective. 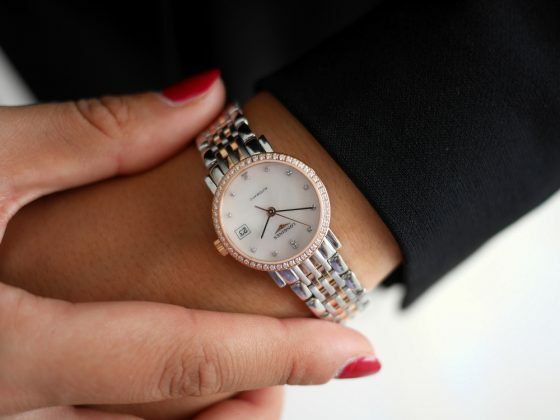 The popular Box before the brand is the square style, and Trotteur is more like a sister version of Box. The two corners of the bottom are rounded and the lines of the bag are smoother. The horseshoe-shaped Trotteur is softer than the Box. This bag is lined with calfskin and lambskin for a smooth and delicate feeling. 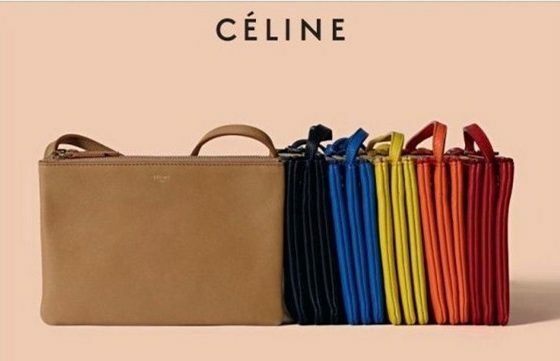 Elegant and stylish with slim shoulder straps of the same material(Celine uses different types of leather: natural calfskin without coated, showing the unique texture of the leather. Small grain leather is durable and scratch resistant, suitable for backing out every day). 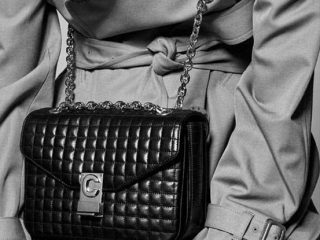 The bag is made of high-grade vintage hardware, adding a heavy metal feel to this bag. The hanging plating process demonstrates the superb production technology of the brand. The delicately stitched shoulder strap is adjustable leather. The bag is a flip-over flap design that is safer than a zip closure. In fact, I really like the flat open pocket on the back of the bag. It can be used to store the changes or cards, which is very convenient. Except a flat open pocket, there is no layering inside the bag that can meet the storage needs of mobile phones, keys, eyes or wallet. 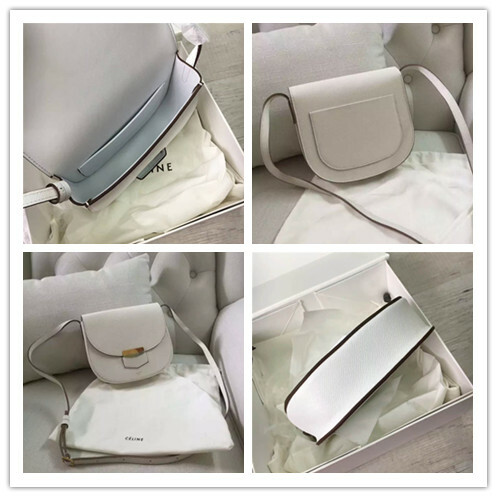 Celine Trotteur bag has two sizes: 19CM or 23CM. In fact, I feel that 19cm is enough for daily use, and it won’t be bloated. 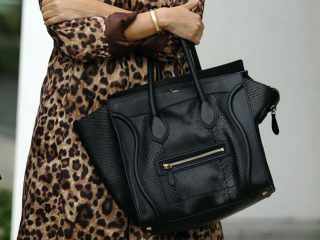 Moreover, in addition to calfskin, this bag also adds some rare leather: crocodile skin, water snake skin, ostrich skin and so on. Some models also use a splicing design to make the bag more colorful. 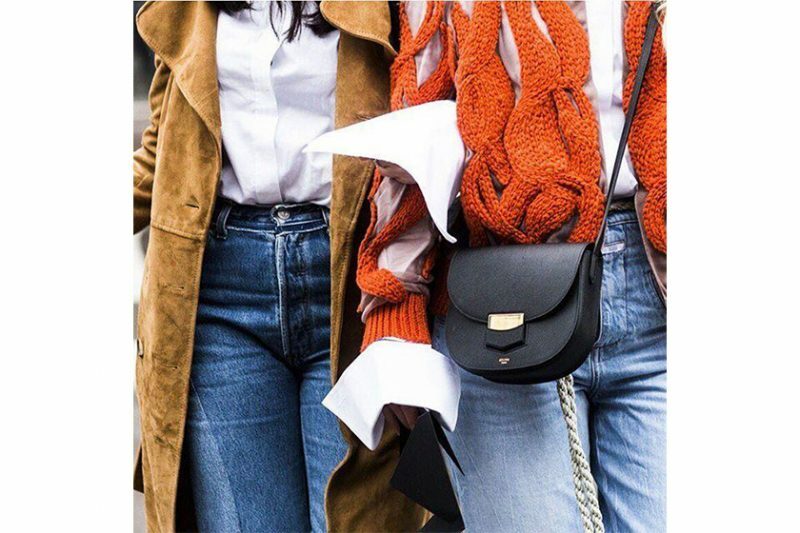 Whether take it as a messenger bag or a handbag, the vintage color scheme of the Celine Trotteur bag, as well as the saddle-shaped design is elegant and stylish. 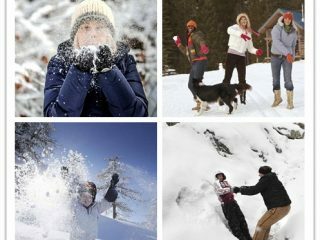 This also makes many stars and fashion bloggers become its fans. 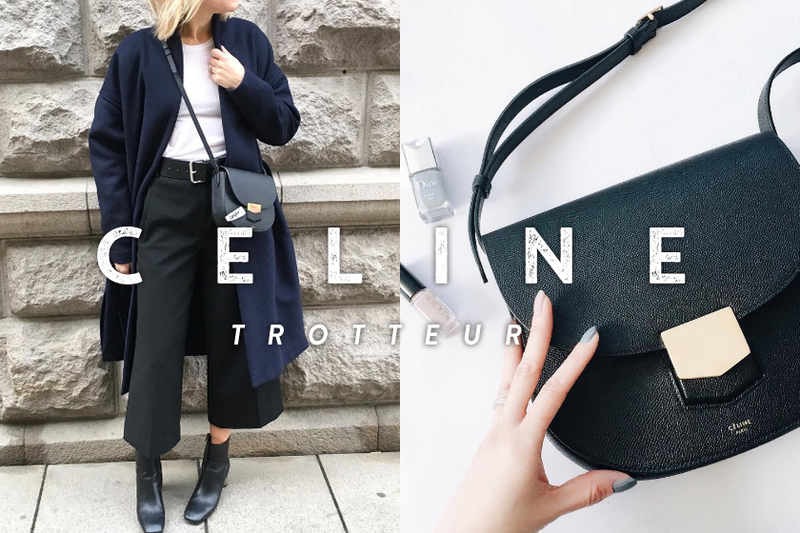 The minimalist design of the Celine Trotteur bag meets almost all of the styling styles for people, while the vintage colors and styles also have a decent elegance.